With 31 categories and a record-breaking 500 entries, choosing the finalists has been tough - but here they are! The moment you (and we) have been waiting for is here! 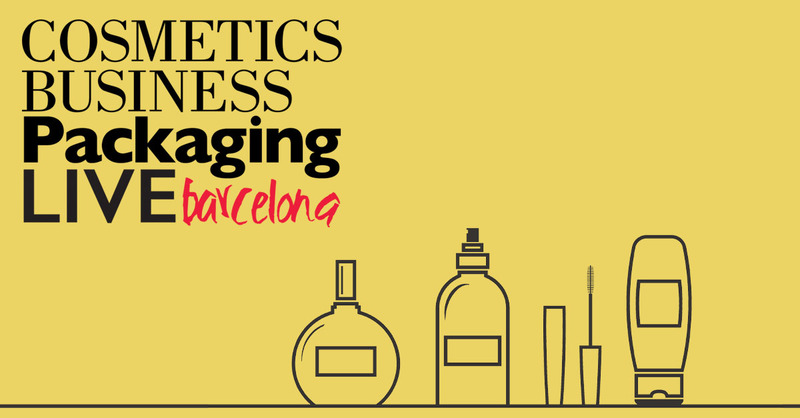 Having received a record-breaking number of entries, spanning more than 30 countries, from both established brands and industry newcomers, Pure Beauty's editorial team had the tough job of hand-picking the very best in beauty. 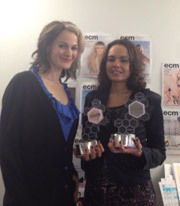 This year our finalists crossed 31 categories, ranging from inclusive beauty to personal care and packaging design. We’ve been blown away by entries and now it's the turn of our international expert panel of judges to vote for the winners. Winners will be revealed live at a prestigious Art Deco themed evening on 16th April at the Four Seasons, Dubai. Due to high demand and limited seating, the ceremony is by invitation only and is extended to those with a Pure Beauty Global subscription. 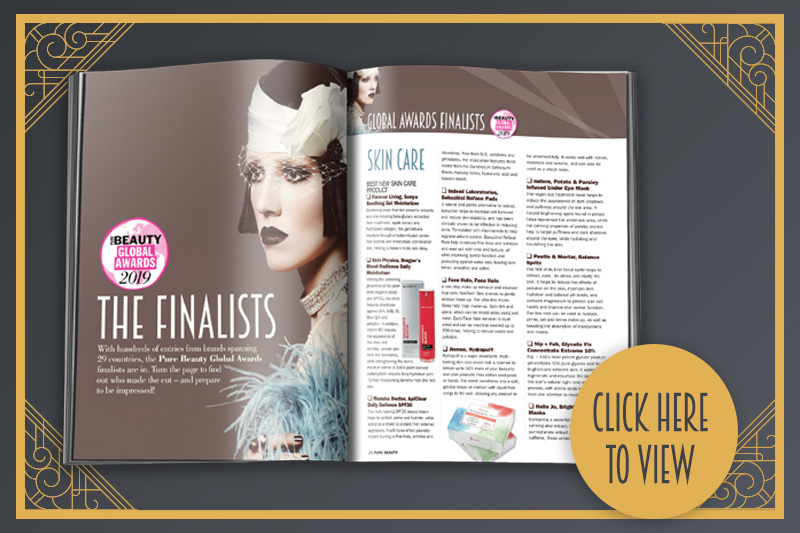 The full list of finalists is available in the March issue of Pure Beauty magazine, which is included as part of the Pure Beauty Global subscription. 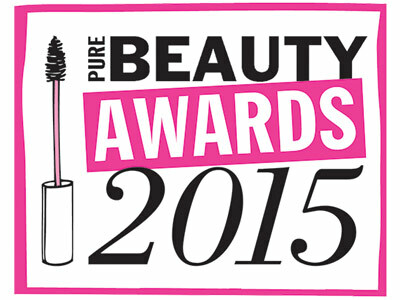 Congratulations to all of our finalists and thank you to everyone that entered this year's Pure Beauty Global Awards 2019!